Tasnim – The Financial Action Task Force (FATF) said on Friday Iran had until February to complete reforms that would bring it into line with global norms or face consequences. “The Financial Action Task Force decided at its meeting this week to continue the suspension of counter-measures,” it said in a statement on Friday, according to Reuters. “However, the FATF expresses its disappointment that the majority of the Action Plan remains outstanding and expects Iran to proceed swiftly in the reform path,” it added. 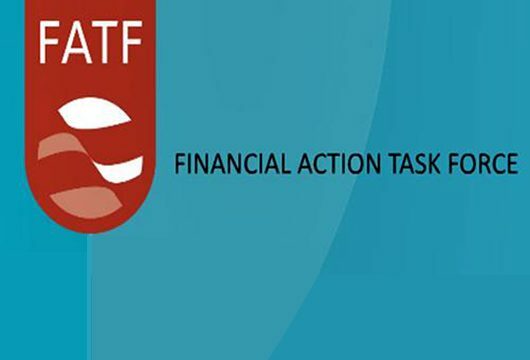 On October 7, Iranian lawmakers approved a bill on the country’s accession to Combating the Financing of Terrorism (CFT) standards set by the FATF. On June 30, FATF said Iran had until October to complete reforms that would “bring it into line with global norms or face consequences” that could further deter investors from the country. On June 10, the Iranian parliament passed a law allowing the country to join the United Nations Convention against Transnational Organized Crime (UNTOC). Despite the parliament approval, the bills were not still obligatory, because it had to be endorsed by Iran’s Guardian Council. The Guardian Council had found faults with the bills and sent them back to the legislature for reconsideration. They have been referred to the Expediency Council for the final approval.